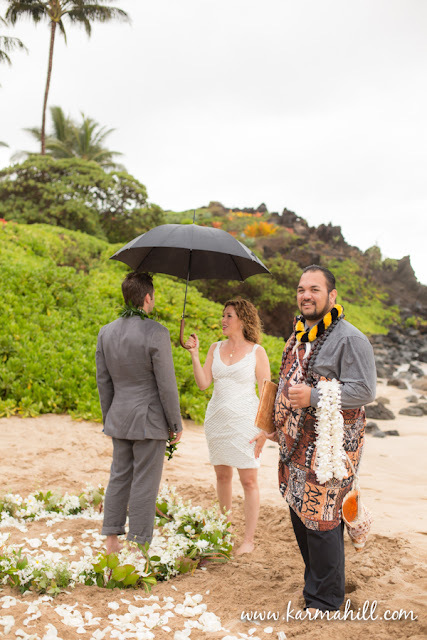 Jessica and James hail from Washington state, and it seems like they brought a little bit of the weather from their home state to their wedding day :) It rained a little before and during the ceremony but it cleared up in time for their couples shots! 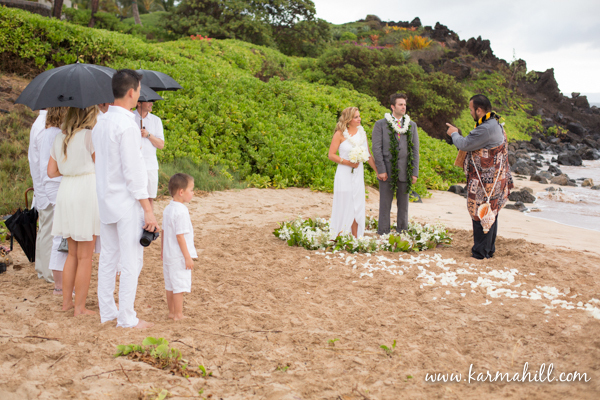 This lovely couple was surrounded by close friends to witness their beautiful ceremony on a totally empty perfect beach. 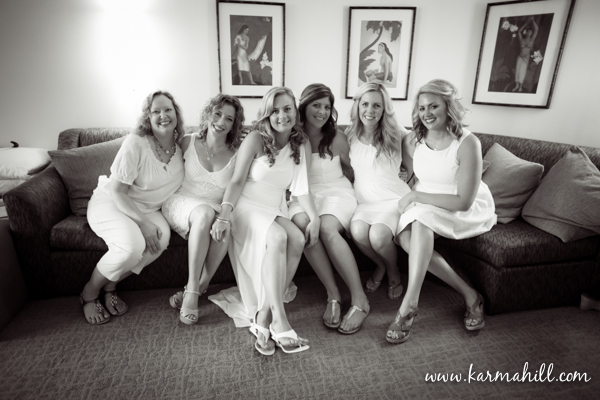 The entire group dressed in white, which made for cute group photos! 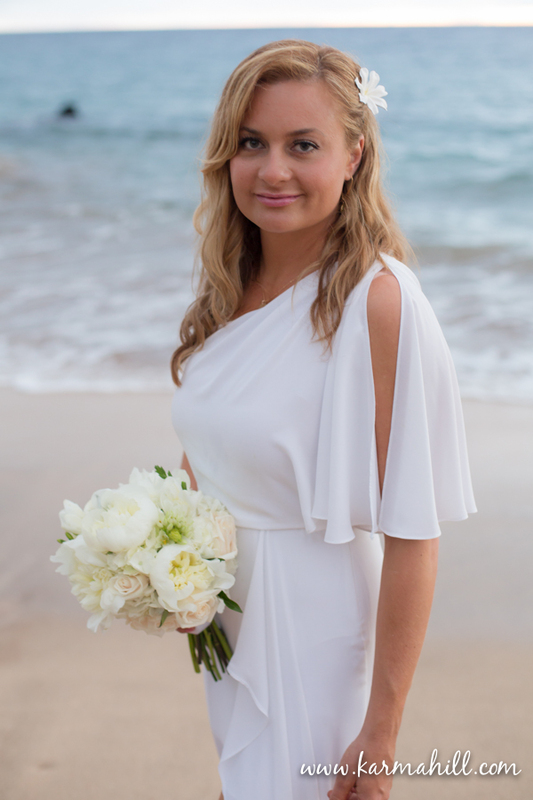 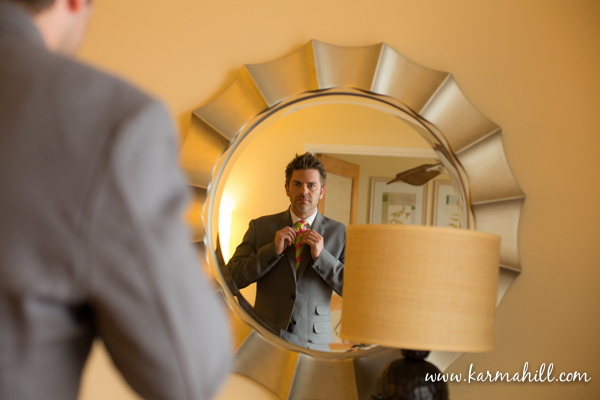 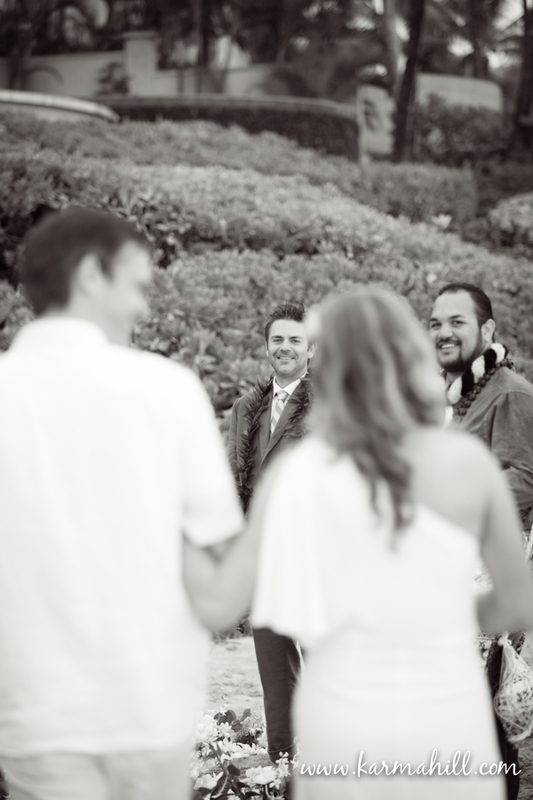 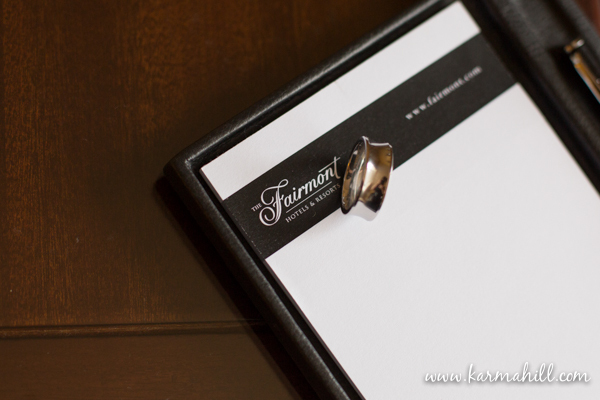 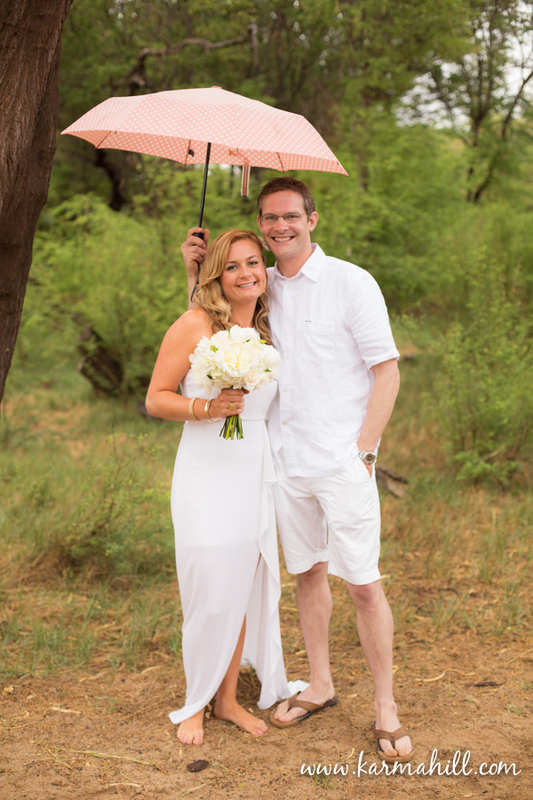 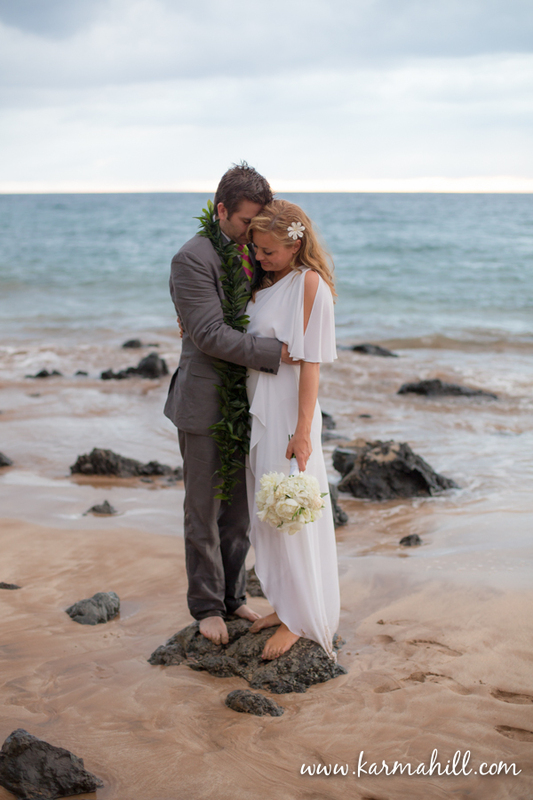 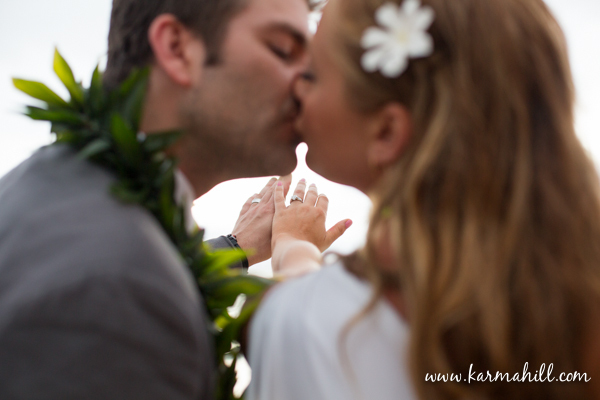 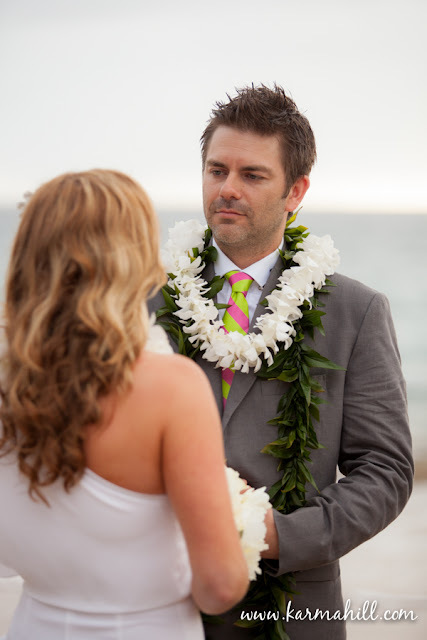 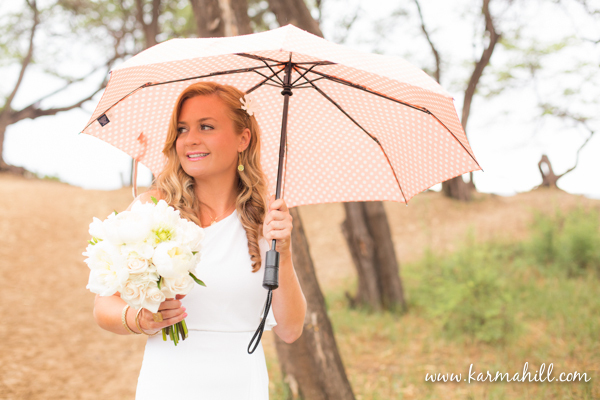 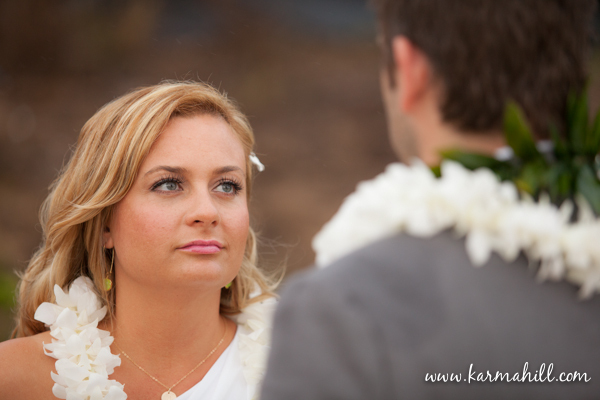 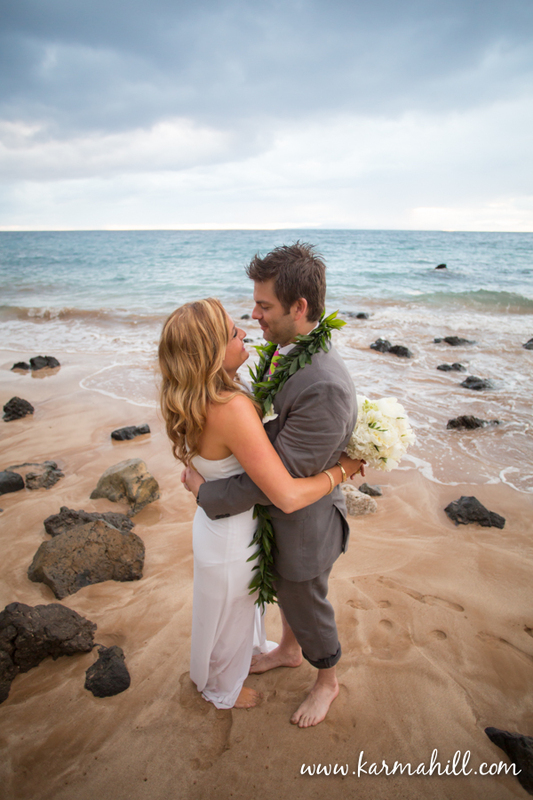 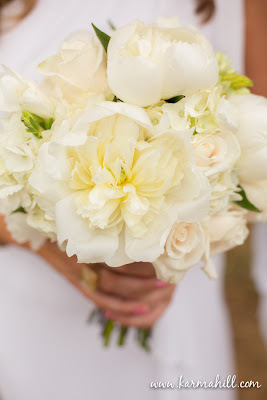 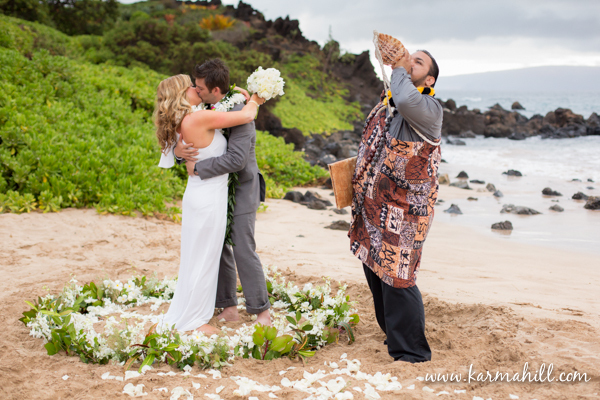 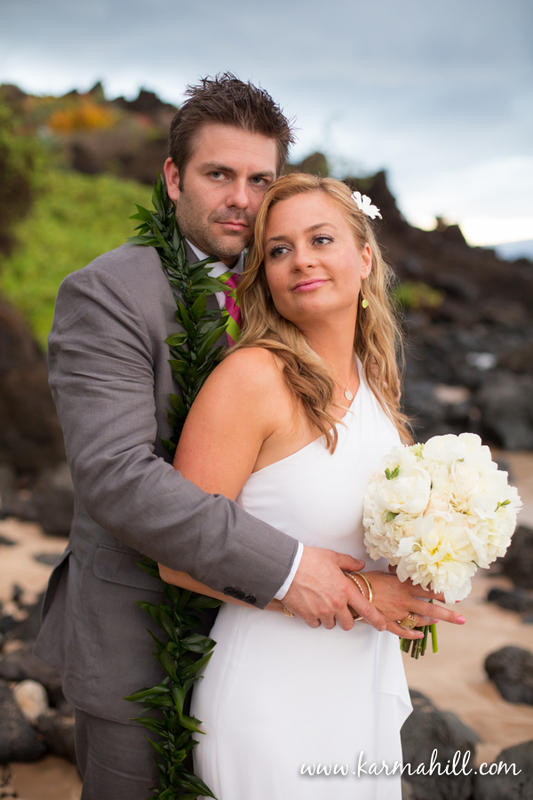 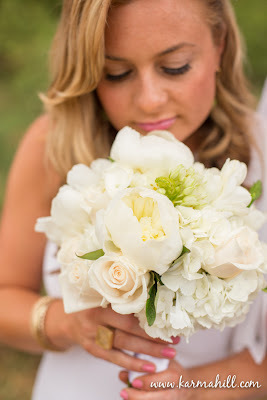 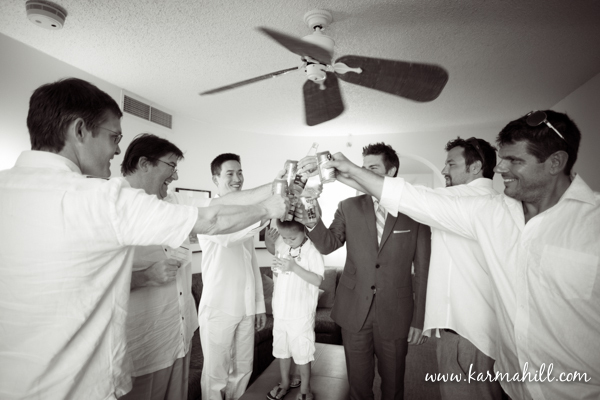 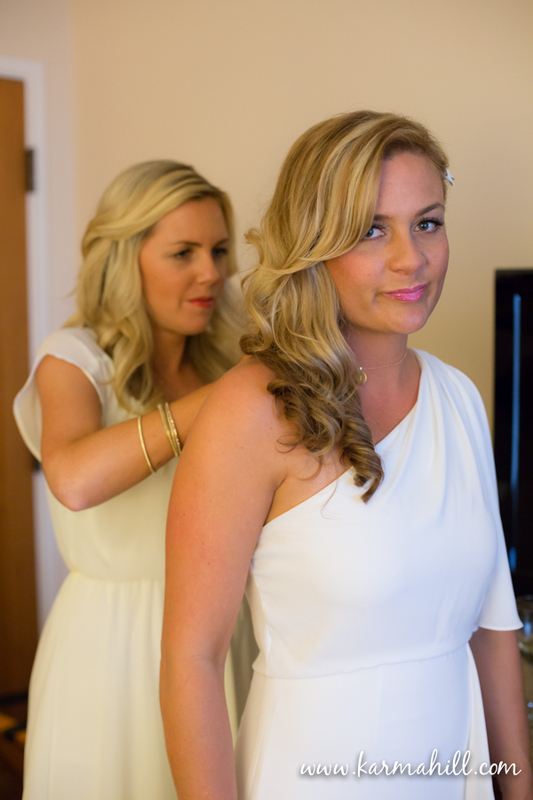 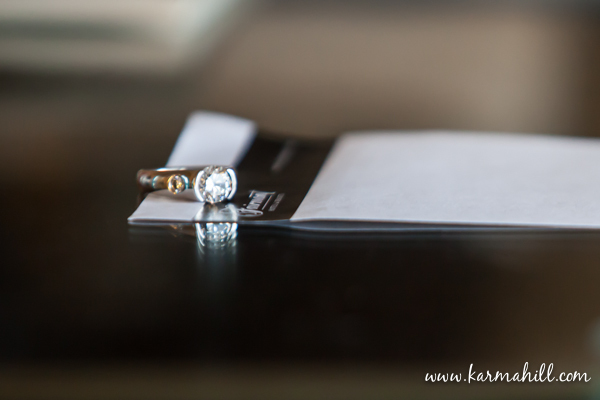 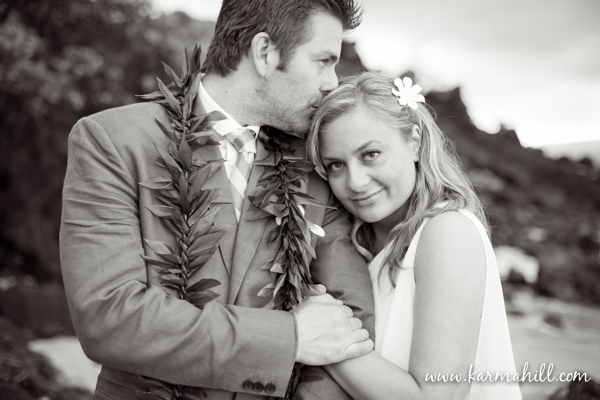 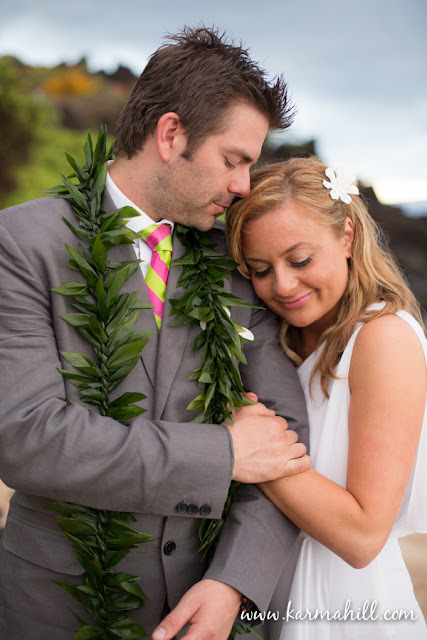 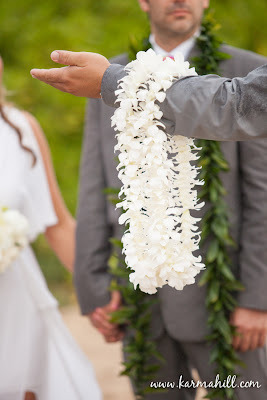 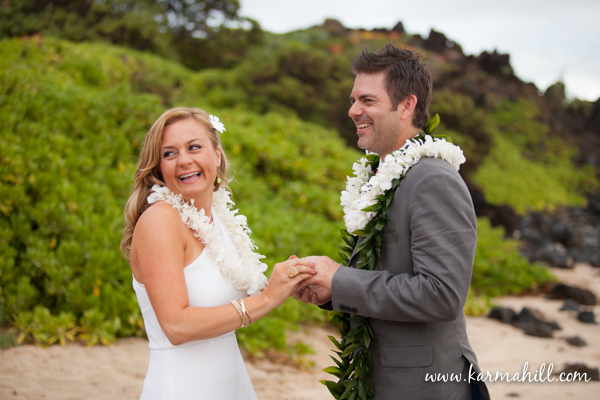 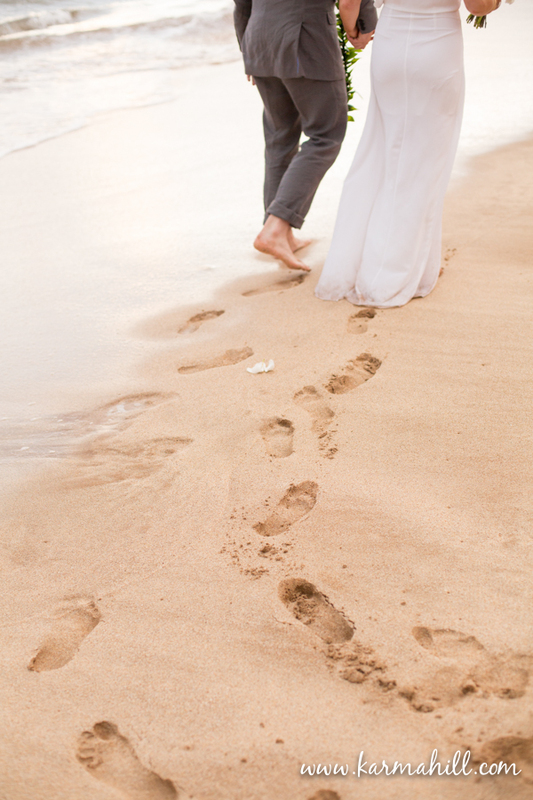 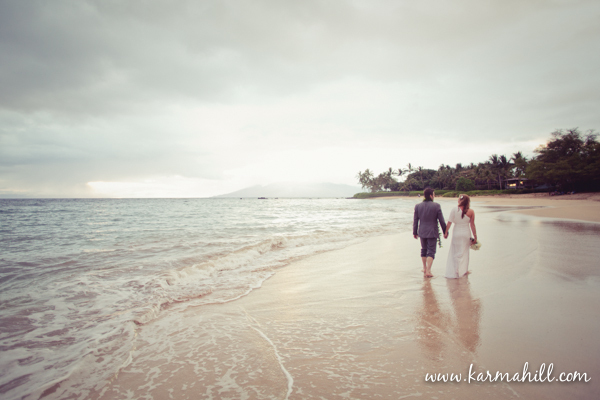 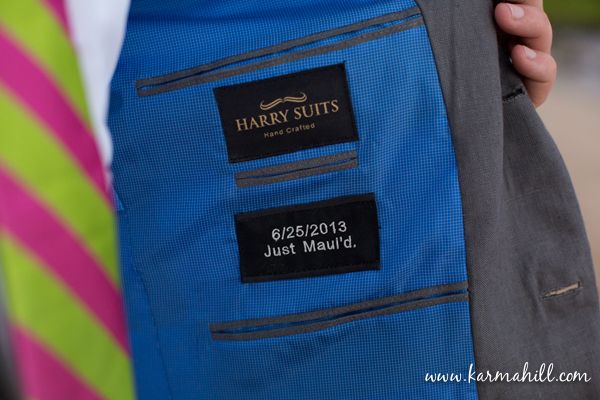 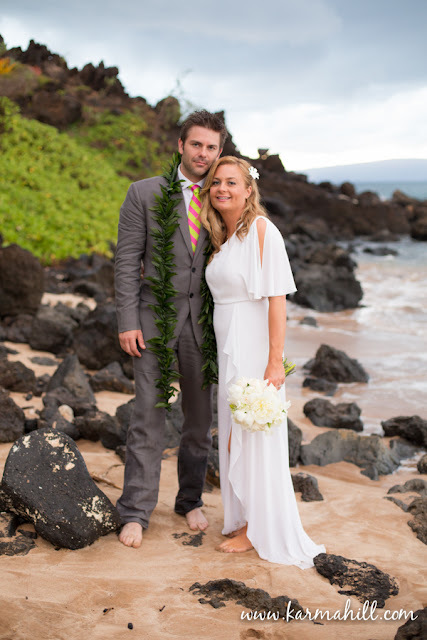 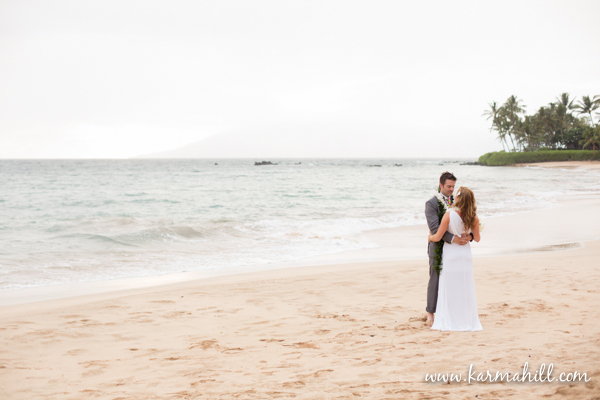 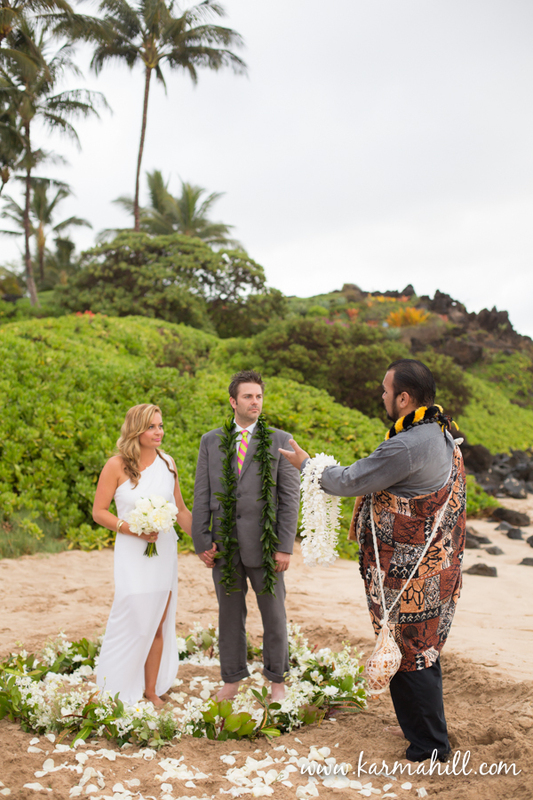 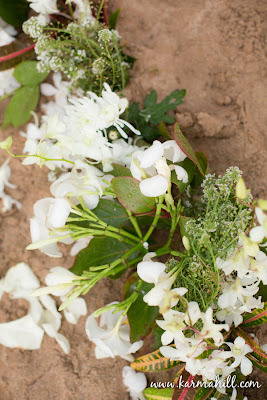 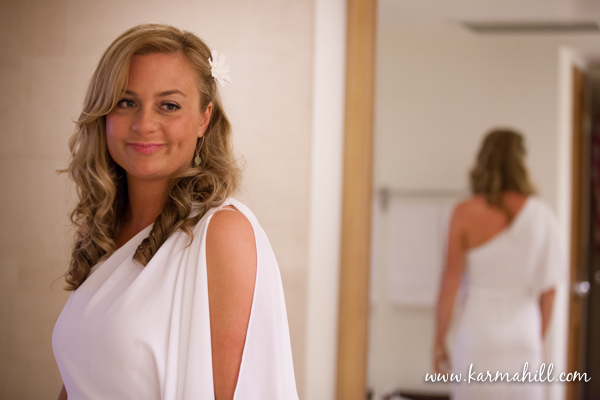 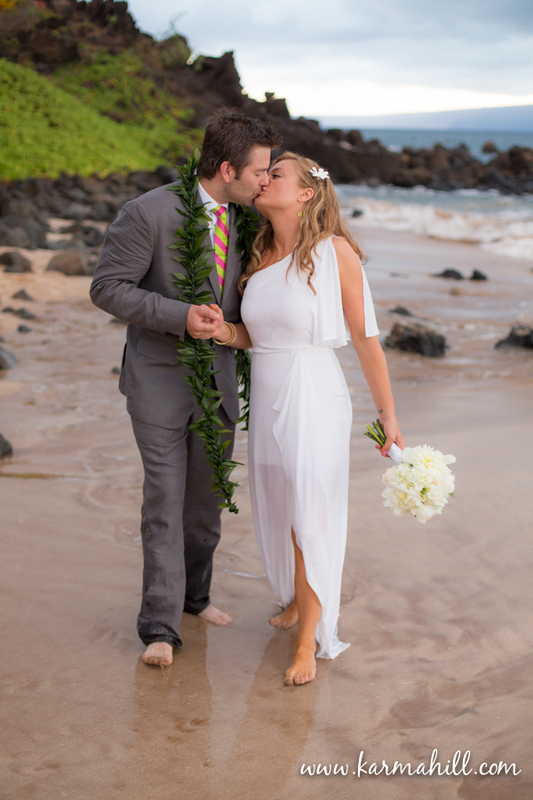 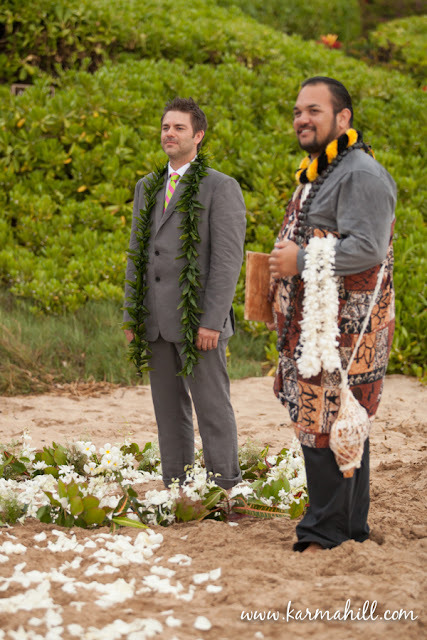 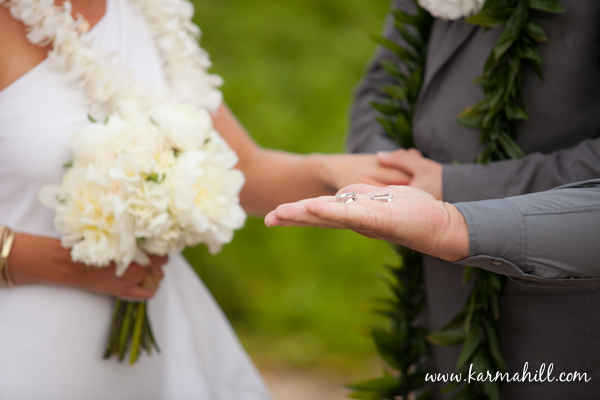 Mahalo to Jessica and James for choosing Simple Maui Wedding! 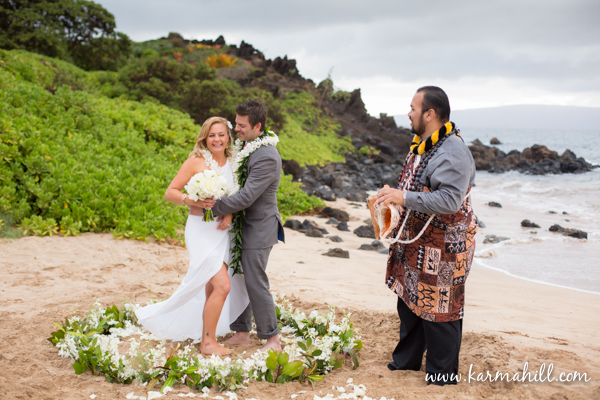 It was so fun being a part of your Maui Wedding day! 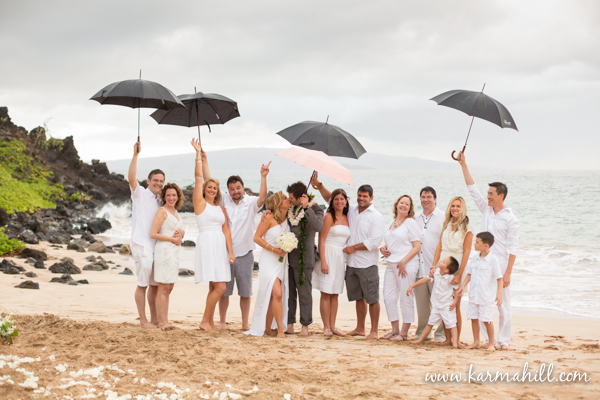 So fun, they were the first couple to ever ask for a group shot with the Vendor team! 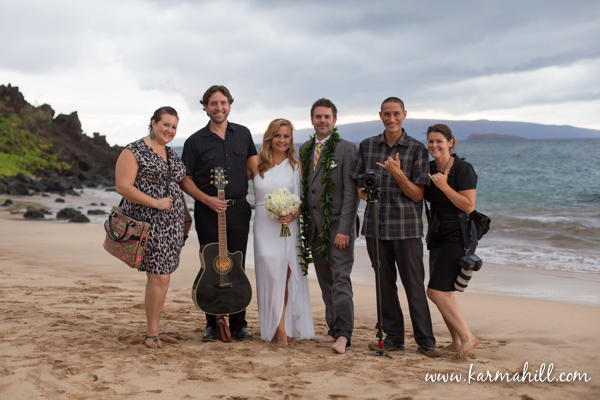 From right: Marissa Mendoza (Simple Maui Wedding Coordinator), David Wolf (Musician), Jessica, James, Andre Offergeld (All Time Media, Cinematography) Karma Hill ( Photographer).